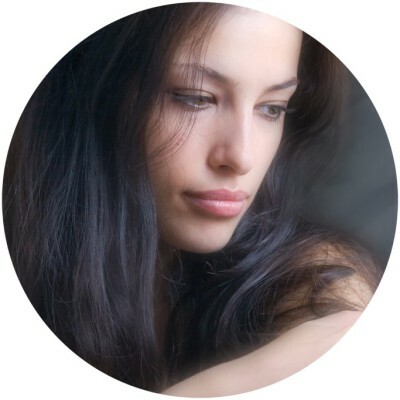 Facing an unplanned pregnancy can be very difficult. It affects you and those close to you for the rest of your life. You may be feeling like you don’t have a choice. You may not have planned on getting pregnant, but now that you are, consider your choices carefully. You owe it to yourself to know about all of your pregnancy options before making this important decision. Get information. Know your choices. Learn the facts about those choices. Don't let anyone rush you. Give yourself the time to make an informed decision. Choosing to continue your pregnancy and to parent may feel overwhelming at first. The good news is that there are a lot of resources designed to specifically help people in your situation. Many women and men find the help they need to make this choice a positive one. 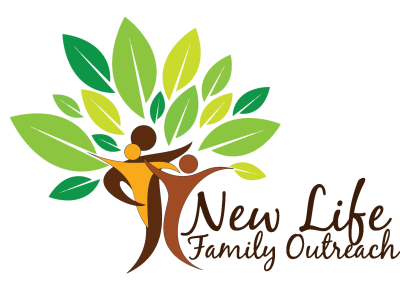 Call New Life Family Outreach to discuss if parenting is the right choice for you. Whatever you decide, make it an informed decision in a safe place with supportive people surrounding you. You may not have considered adoption if you are facing an unplanned pregnancy. However, you may be surprised to learn that you have lots of choices with adoption. The first thing you should know about adoption is that a lot has changed since years past and it may not be what you think it is. Today the adoption process empowers the birthmother with countless choices. A woman considering this option is able to choose the family, where they live, religious background, economic level, whatever is important to her. Family options are endless. There are an estimated 2 million families waiting each year to adopt. In most instances there is no cost to the birthmother. In today’s adoptions, you can know your child and be a part of your child’s life. You can have the peace of knowing you are giving your child a future. Each year thousands of women in America are choosing adoption and are proud about their decision. Some women do not feel ready to parent and see adoption as an option that benefits everyone involved. Researching your options is a smart step to take. This is a choice that you need to think about carefully, but if you can’t parent, no matter what the reason, adoption may be the right choice for you. Call today for a private appointment. 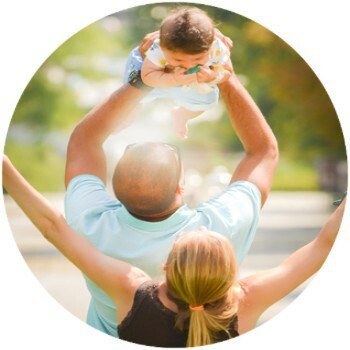 New Life Family Outreach can help you understand if adoption is the right choice for you. If you are considering an aborton, it is important to know about the procedures and the risks involved with your decision. Knowing what is involved with an abortion can help you make this decision with greater clarity. We can help you understand your choices and your pregnancy, discuss your health and explain your abortion options; however, we do not provide or refer for abortion. If abortion seems like the best solution, keep in mind that abortion is a medical procedure. Call today for a private appointment. Our volunteer peer counselors, some of whom have been where you are, can address your questions and concerns and educate you about abortion with the facts you need and empower you to make an informed decision.